As One forces you to think, simultaneously challenging preconceptions and inspiring empathy. Why See Portland Opera - As One? As One is the coming of age story of a transgender heroine that is so real, it has become the most produced modern opera in America. Written by Mark Campbell and Kimberley Reed, the celebrated director best known for her autobiographical film Prodigal Son, and Dark Money, which premiered last year at the Sundance Film Festival, As One questions what we thought we knew and challenges bias to reconsider with compassion. Two contrasting voices a mezzo-soprano and a baritone share the role of Hannah, a girl struggling with her sexual identity, and the antagonizing conflict between herself and the world around her. Set to a score written by the incredible Laura Kaminsky, and conducted and directed by Andreas Mitisek, As One forces us to identify with one of the world's most mistreated and misunderstood minorities in a way that we should have done years ago. Brave, insightful and moving As One premiered in 2014 and has since become the most produced contemporary opera in America. 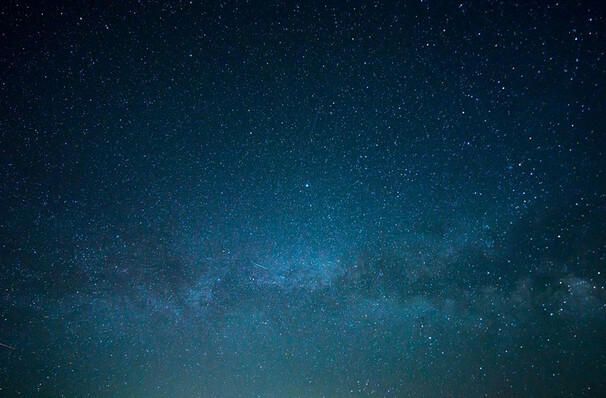 Its three-part narrative comprises 15 songs, conducted and directed with sincere compassion by Andreas Mitisek, who is also making his Portland Opera debut. Approximately one hour and 15 minutes, with no intermission. 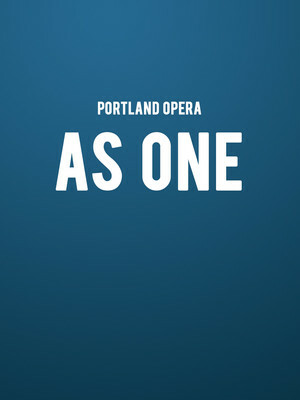 Seen Portland Opera - As One? Loved it? Hated it? Sound good to you? Share this page on social media and let your friends know about Portland Opera - As One at Newmark Theatre. Please note: The term Newmark Theatre and/or Portland Opera - As One as well as all associated graphics, logos, and/or other trademarks, tradenames or copyrights are the property of the Newmark Theatre and/or Portland Opera - As One and are used herein for factual descriptive purposes only. We are in no way associated with or authorized by the Newmark Theatre and/or Portland Opera - As One and neither that entity nor any of its affiliates have licensed or endorsed us to sell tickets, goods and or services in conjunction with their events.